Projekt koncentruje się na problemie rozwoju obszaru poradzieckiego, a w szczególności na regionalnej integracji politycznej i ekonomicznej tych terenów, z uwzględnieniem wyłaniającej się Unii Euroazjatyckiej. Obecnie brakuje krytycznej refleksji nad wspomnianymi zjawiskami. Lukę tę wypełni projekt podejmując dialog na temat Europy Wschodniej, polskiego i norweskiego sposobu postrzegania Unii Euroazjatyckiej oraz oceny politycznych, ekonomicznych konsekwencji integracji obszaru poradzieckiego, w tym skutków tego procesu dla sfery bezpieczeństwa. W ramach projektu realizowane są: seminaria eksperckie, warsztaty, Szkoła Letnia i recenzowane publikacje. Projekt poszerzy kompetencje badawcze uczestniczących w nim instytucji, jak również powiększy ich portfolio w zakresie oferty dydaktycznej. The project is concerned with political, economic and security-related developments in the post-soviet space. Particular interest is on the emergence of new forms of institutionalised cooperation between Russia and its neighbours on the one hand and the development of the European Union’s relationship with Eastern Europe through the European Neighbourhood Policy and Eastern Partnership. The path of the project has been to identify and compare current developments to gain a sophisticated understanding of (a) how Norwegian and Polish researchers understand the post-Soviet area; what are the priority areas of interest and methods of research that both sides use b) the extents to which European and Russian approaches to the region are at odds by critically analysing a range of developments, including the Eurasian Economic Union and ascertaining how it compares with the EU’s endeavours. These lines of enquiry have been pursued through researcher exchange, common teaching and joint publications. In reality this lead to the creation of two teaching modules taught in Warsaw by Polish and Norwegian experts, a summer school on Eastern Europe held in Warsaw, four Research Bulletins and a final journal edition. The project enabled the Polish partners to develop their expertise and teaching portfolios on Eastern European issues, and consequently to enhance students learning experience by giving them exposure to high level lectures from Norwegian researchers. The project will help form a basis for the further expansion of our European studies area, and specialisation in Eastern Europe. Projekt realizowany jest przez Collegium Civitas, Polski Instytut Spraw Międzynarodowych oraz Norwegian Institute of International Affairs. Koordynatorem merytorycznym projektu jest dr Kerry Longhurst. 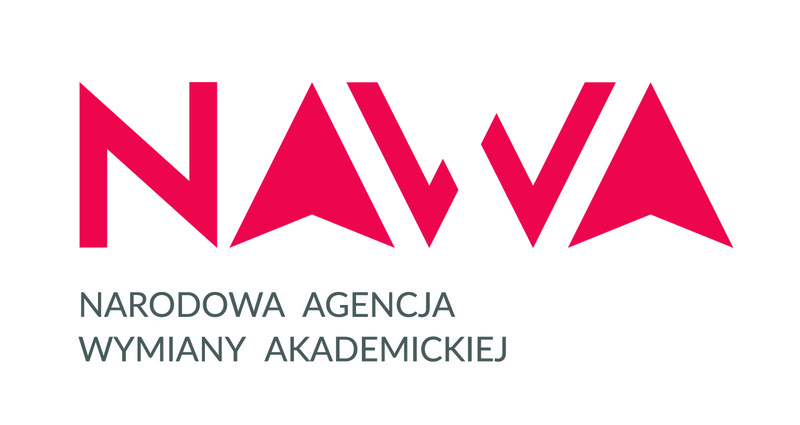 Collegium Civitas, together with the Norwegian Institute of International Affairs (NUPI) and the Polish Institute of International Affairs (PISM), has recently completed a research project funded by the EEA-Norway Grants Scheme. Civitas’ Jean Monnet Professor, Dr Kerry Longhurst led the international project as part of her research interests in Eastern Europe and the European Neighbourhood Policy. The project ‚POLNOEAST’ (Mapping Polish and Norwegian Perspectives on Regional Integration in Eastern Europe) analysed political and economic developments in the post-Soviet space, with a focus on energy, regional trade integration, the Eastern Partnership, Moldova, Russia and Ukraine. Tracking such developments in this region is of particular importance for Poland and Norway given that both countries are frontline states and are thus vulnerable to any threats emanating from Russia. As well as a number of publications POLNOEAST created two MA-level teaching modules and a week-long Summer School, all of which were team-taught by staff from NUPI, PISM and Collegium Civitas. The project delivered timely results at point when relations between the West and Russia were descending into a state of outright hostility. Ukraine’s about-turn at the EU’s Eastern Partnership Summit at the end of 2013, the subsequent Maidan protests, annexation of Crimea and war in Eastern Ukraine have brought into focus the diametrically opposed visions and interests held by the West and Russia towards those countries sandwiched in between.